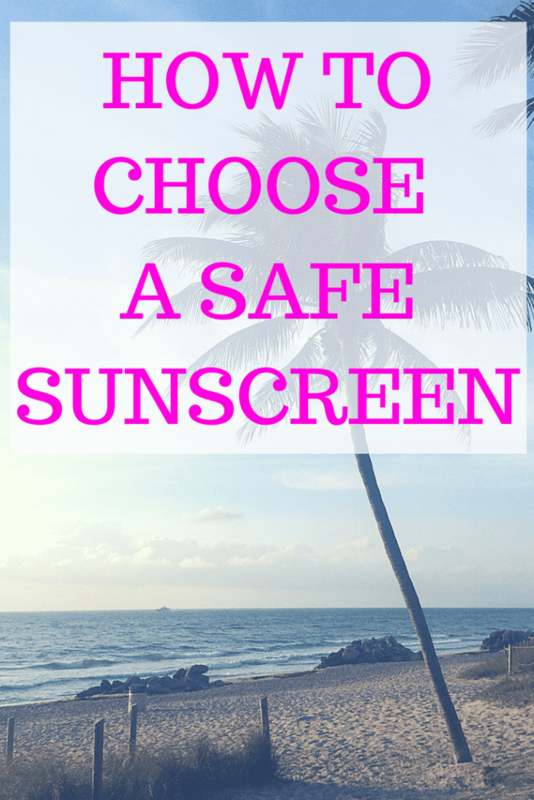 Do you know how to choose a safe sunscreen? When I have been talking with my friends, family and patients recently I’ve realized that most people have no idea how to choose a safe sunscreen. 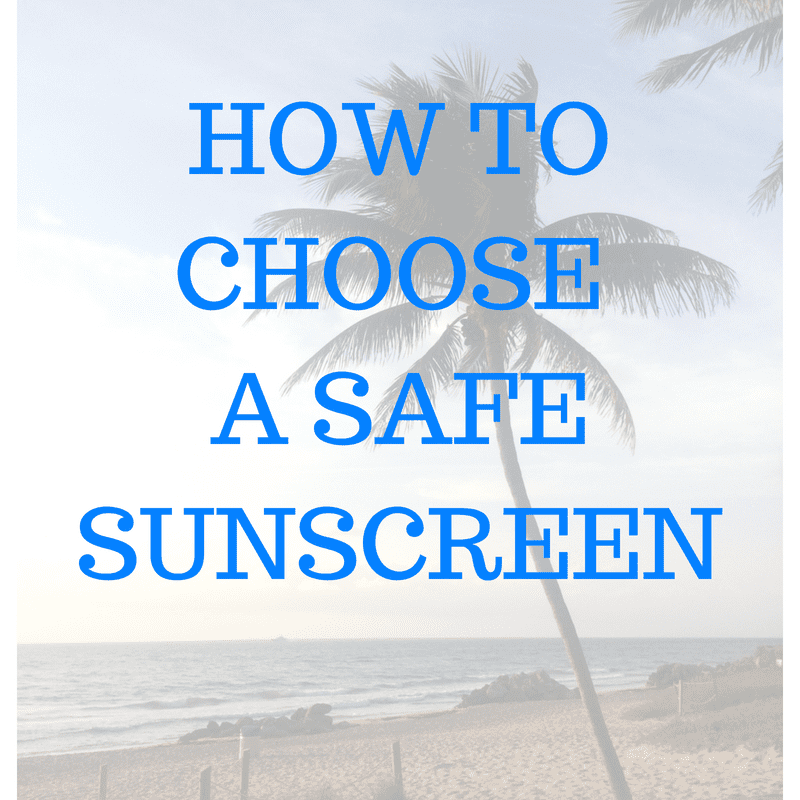 So I decided it was time to make a post just about that: how to choose a safe sunscreen. There is so much confusion out there regarding sunscreens. Between SPF numbers, active ingredients, barrier sunscreens vs chemical sunscreens it can be very daunting heading into the sunscreen isle. But wearing sunscreen is super important if you are going to be in the sun for any prolonged period of time. We know that too much sun exposure can lead to skin cancer so it is important to keep yourself and your family protected. But every sunscreen is not created equal. Some can actually be very harmful to your health and I’ve learned by talking with my friends, family and patients recently that most people have no idea how to choose a safe sunscreen. So I decided it was time to help you make safe and informed choices when trying to choose a sunscreen, so I put together this guide: How To Choose A Safe Sunscreen. This is a confusing one for many people. Most people have no idea what SPF actually means. What SPF refers to is a sunscreen’s ability to prevent UVB from damaging the skin or causing a sunburn (it doesn’t indicate the product’s ability to block UVA rays however). This is how it works: If it takes 20 minutes for your unprotected skin to start turning red, using an SPF 15 sunscreen means that it will take 15 times longer for your skin to turn red (about five hours). So an SPF of 30 means it takes 30 times longer to start turning red, etc. Most people also don’t know what the differences are between the different SPF values and their ability to block the suns rays. Many people assume that choosing an SPF 100 means they would get double the protection compared to an SPF 50. Unfortunately this isn’t correct. The differences in protection between SPF 30, 50 and 100 are extremely small. An SPF of 30 blocks 97% of the suns rays, SPF 50 98% and SPF 100 99%. No sunscreen can block 100% of the suns rays. So by choosing an SPF 100 over an SPF of 30, you really aren’t getting that much in addition protection from the sun (only 2%). What you are getting by choosing SPF values higher than 30 is exposure to more and more harmful ingredients however. Higher SPF products require higher concentrations of sun-filtering chemicals than lower SPF sunscreens. 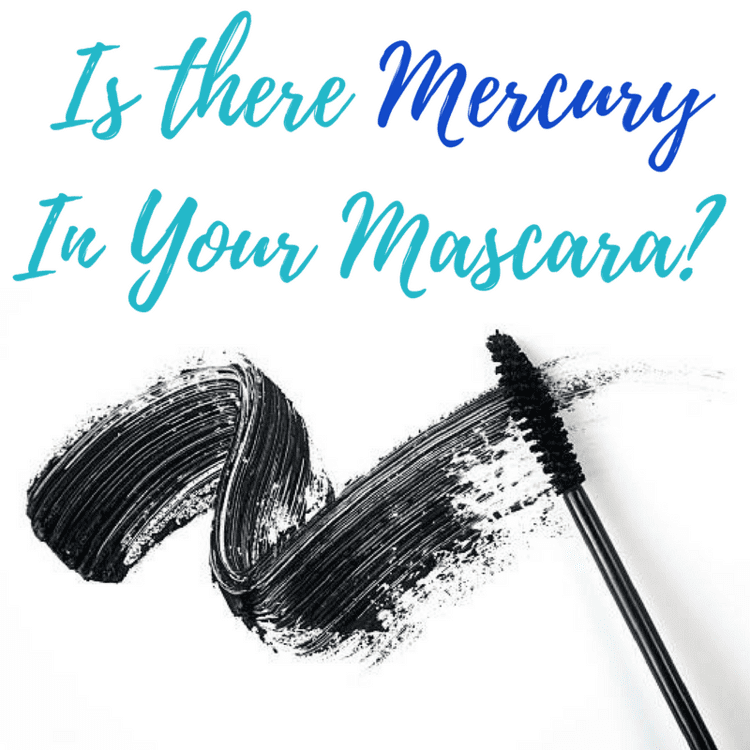 Unfortunately, many of these sun-filtering chemicals are actually quite bad for us, being know to cause tissue damage and hormone disruption. They can also cause allergic skin reactions. There is also no evidence that SPF’s above 30 are any better at reducing skin damage and skin cancer risk compared to SPF 30 products. This is likely due to how sunscreens work. The ingredients that form a product’s SPF are aimed at blocking UVB rays, which are the rays that cause sunburns and non-melanoma skin cancers. UVA rays on the other hand, penetrate deeper into the skin and are harder to block with sunscreen ingredients currently approved by the FDA. UVA exposure suppresses the immune system, causes harmful free radicals to form in skin, and is associated with higher risk of developing melanoma skin cancer (the extremely aggressive and often fatal one). A sunscreen’s SPF rating has little to do with the product’s ability to shield the skin from UVA rays. As a result, most sunscreens offer far less protection against UVA than UVB rays, and this is the worst for those products with the highest SPF values. This is because UVA and UVB protecting ingredients do not harmonize. Using a higher SPF product means you are getting more UVB and sunburn protection, but less protection against UVA rays, which are the rays that cause melanoma skin cancer. In other words, choosing an SPF of 30 sunscreen (as long as it is used properly) should optimize your protection from both UVA and UVB rays, offer great sunburn protection and limit your exposure to additional harmful chemicals that are required to make higher SPF rated sunscreens. The active ingredients (the ones that protect you from burning) in sunscreens come in two forms: mineral and chemical filters. Each uses a different mechanism for protecting skin and maintaining stability in sunlight. The most common sunscreens on the market (think brands like Coppertone, Neutrogena, Banana Boat etc) contain chemical filters. Many of these sunscreens contain a combination of two to six of these chemical filters which come in the form of oxybenzone, avobenzone, octisalate, octocrylene, homosalate and octinoxate. Mineral sunscreens on the other hand use zinc oxide and/or titanium dioxide. The problem with the chemical filters is that they are bad for our health. I’ve written about this topic before in my post The Safest Sunscreens (That Actually Work) but these chemical filters can act as hormone disrupts, and they can also cause allergic skin reactions. What’s even scarier, is that some of those ingredients in the chemical based sunscreens actually become even more dangerous when they are exposed to UV radiation. 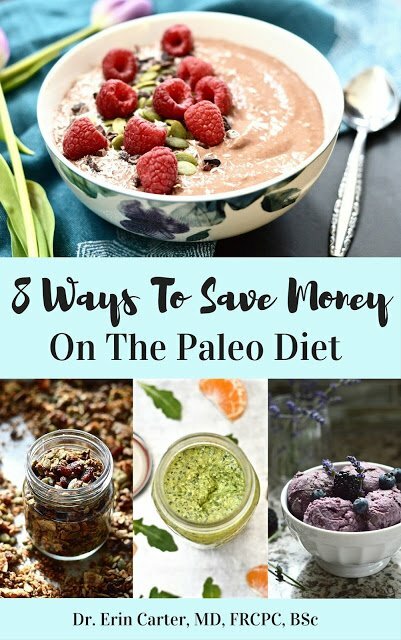 Without getting too sciencey on you, they form free radicals when exposed to UV light, which can cause significant damage within the body (and have even been linked to cancer). Yikes! Of the chemical filters, oxybenzone is likely the most dangerous. It can act like an estrogen in the body and has anti-androgenic effects, as well as potentially causing allergic skin reactions. It’s also been linked to birth defects and other pregnancy related problems. And for breast feeding women, oxybenzone and other chemical filters end up in your breast milk, meaning that your baby is directly ingesting those harmful chemicals. One study showed that 85% of breast milk samples contained at least one chemical sunscreen filter. How scary is that? And besides being bad for us, oxybenzone is also extremely bad for the environment. In fact, it’s destroying the coral reefs. So for the sake of your health, your children’s health and our planet’s health, make sure you avoid this nasty ingredient. 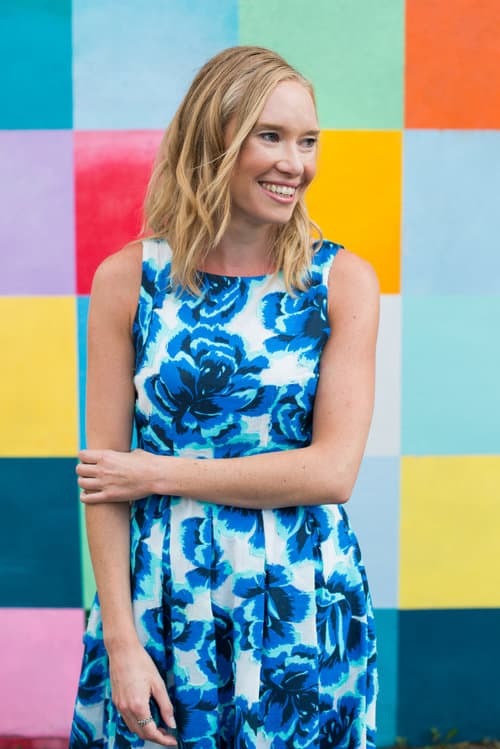 Mineral sunscreen barriers don’t penetrate the skin like chemical barriers do, meaning that they can’t impact your internal organs or hormones like chemical barriers can, and are therefore a much healthier and safer option. When it comes to mineral sunscreen filters I suggest using zinc oxide based sunscreens. This is because it is both the safest of the two mineral barriers (titanium dioxide being the other one) and the most effective. 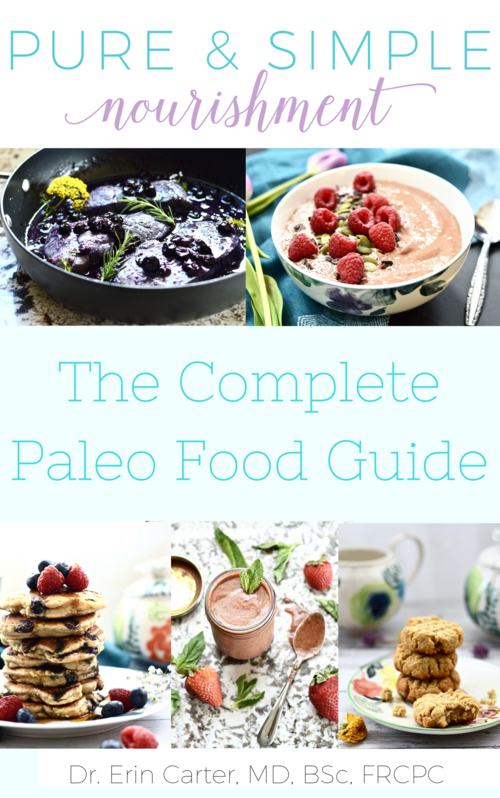 The EWG has done a great review of this topic and you can read their article here. When you see the words “fragrance” or “scent” or “perfume” on a product, these terms are considered to be trade secrets. That means that companies don’t have to disclose the ingredients in that product on the label. And right now, over 3,000 different chemicals can be used to make up a fragrance, and you don’t get to know what any of them are if you see the word fragrance on the label. It’s really quite terrifying. How can you know if what you are putting on your body is safe if you can’t even see those ingredients? The fact that companies can hide ingredients behind an innocent seeming word like “fragrance” just to make some money makes my blood boil. And it should make yours boil too. Often ingredients like phthalates and parabens (continue reading for more information on these) are hiding under the term “fragrance” along with a whole host of other extremely harmful ingredients. In other words, that extra coconut scent or tropicical scent that has been added to your sunscreen is just not worth the health risks. Instead, choose products that are scented wth natural ingredients like essential oils and make sure that those ingredients are listed on the label. Phthalates are a group of plasticizing chemicals that allow makeup to become more pliable, and fragrances to stick to your skin and last longer. The three phthalates most commonly used in personal care products are diethyl phthalate (DEP), which is found in scented products, including perfumes, deodorants, hair sprays, lotions, soaps and shampoos, and di-n-butyl phthalate (DnBP) and di-isobutyl phthalate (DiBP), which are used in nail polish and cosmetics. Phthalates are found in most items that contain fragrance and can also be a part of the company’s “secret formulas” so that they don’t have to be disclosed on the label. Studies done in the lab and on animals show that DEP, DnBP and DiBP have estrogen-like properties and anti-androgenic properties (androgens are the male type hormones found in the body). In other words, they disrupt your hormones and can cause hormone imbalances. They and have also been linked to birth defects and infertility. Parabens are used as preservatives, anti-bacterial agents and stabilizers in many skin care and cosmetic products. The parabens used most often in personal care products are methyl, ethyl, butyl and propyl paraben. Parabens have weak estrogenic and anti-androgenic activity within the body. This means that they can cause hormone imbalances. And since hormones are one of the master regulators of the body, this is a big problem. Hormone imbalances can lead to a number of health problems including thyroid disease, decreased sperm counts, infertility, acne, fatigue, weight gain, etc. Parabens can also contribute to hormone imbalances and hormonally based cancers such as breast cancer. In fact, one study showed that 99% of those with breast cancer had paraben accumulation in their breast cancer tumors. 99%. It’s so scary! When you are reading labels, look for ingredients ending in “aben” as this will indicate a paraben. Once you see that term, simply put that sunscreen (or other personal care product) back on the shelf. Because those ingredients have no business in your body. So now that I have probably totally scared you and you are running to your bathroom cupboards to throw out all of your current sunscreens, how on earth are you going to navigate the sunscreen isle and decipher all those ingredients on sunscreen labels? Don’t worry friends, you don’t need to become label reading experts when you are trying to choose a sunscreen. My biggest tip to easily choose a safe sunscreen is to use the EWG Skin Deep Database. You can look up individual products and see where they rank. I suggest only using sunscreens that rank a 3 or less (ideally a 1 or 2). Every year the EWG puts out a new sunscreen guide, sharing the safest sunscreens of that year (they also do a guide of the most dangerous). Here is the link to the 2018 review. 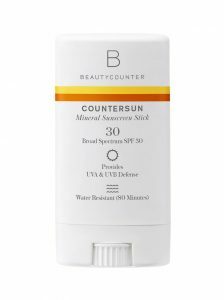 My personal favourite sunscreen is Beautycounter’s Countersun Mineral Sunscreen. It ranks a 1 on the EWG database (which is the safest rating possible), works extremely well, and unlike other zinc oxide based sunscreens, it goes on nice and clear. No thick, pasty white, thick as cement texture, like most other brands have. It also blocks blue light which most other brands do not. Blue light is the light emitted from all of our electronics and computer devices and each day more health problems are being linked to blue light exposure. Problems like disrupted sleep, vision changes, premature skin aging and possibly even skin cancer. I don’t know of any other sunscreen brand on the market besides Beautycounter’s that blocks blue light. 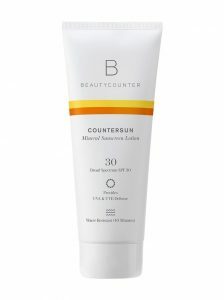 I use the Countersun Mineral Lotion for my body and the Mineral Sunscreen Stick for my face. 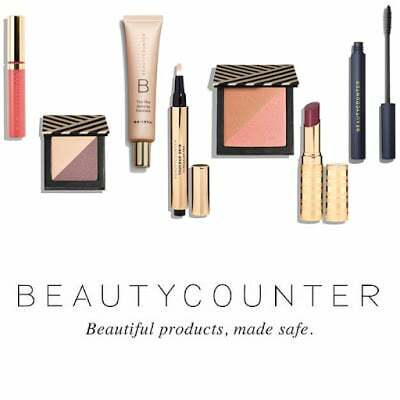 If you are interested in shopping Beautycounter, please click here. I also offer everyone $15 off their first Beautycounter order with me, so if you are interested in that please email me at erin.carter.md@gmail.com or sign up for my newsletter below. 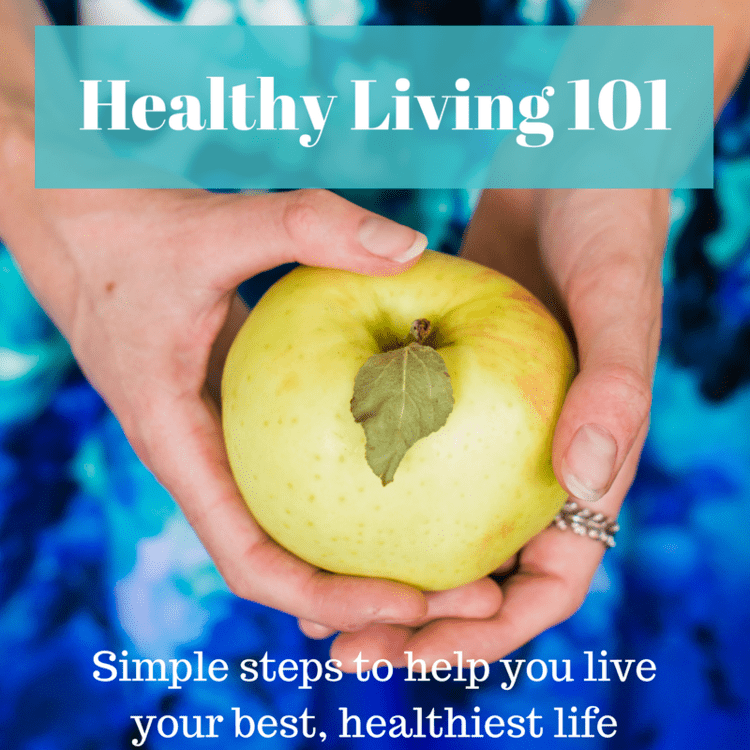 If you find information like this helpful, I have a Healthy Living 101 Facebook group where I share all sorts of health information. It is a place where you can ask me health related questions (no medical questions please) and interact with each other. 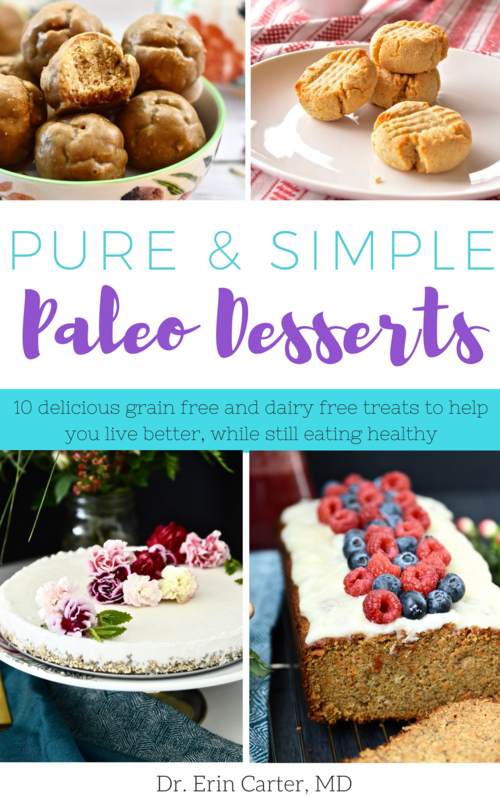 If you are interested in joining please click here. I always always share a ton of health information on my Instagram Stories. You can follow me on Instagram here. What’s Wrong With High SPF? Methylparaben stimulates tumor initiating cells in ER+ breast cancer models. Parabens can enable hallmarks and characteristics of cancer in human breast epithelial cells: a review of the literature with reference to new exposure data and regulatory status. Epigenetic alterations induced by genotoxic occupational and environmental human chemical carcinogens: A systematic literature review. Triclosan in water, implications for human and environmental health. Sunscreens: are they beneficial for health? An overview of endocrine disrupting properties of UV-filters.